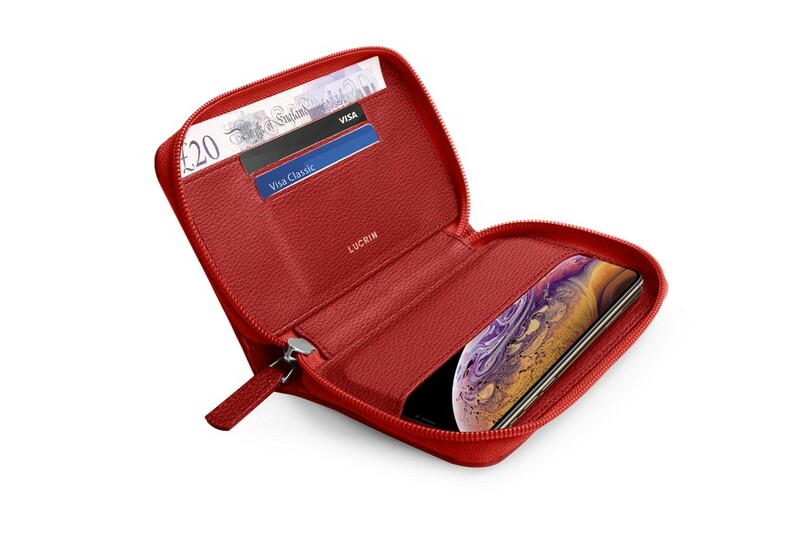 To satisfy the growing demand of our customers we have developed this luxury zipped wallet for iPhone XS; all in one made from genuine leather. 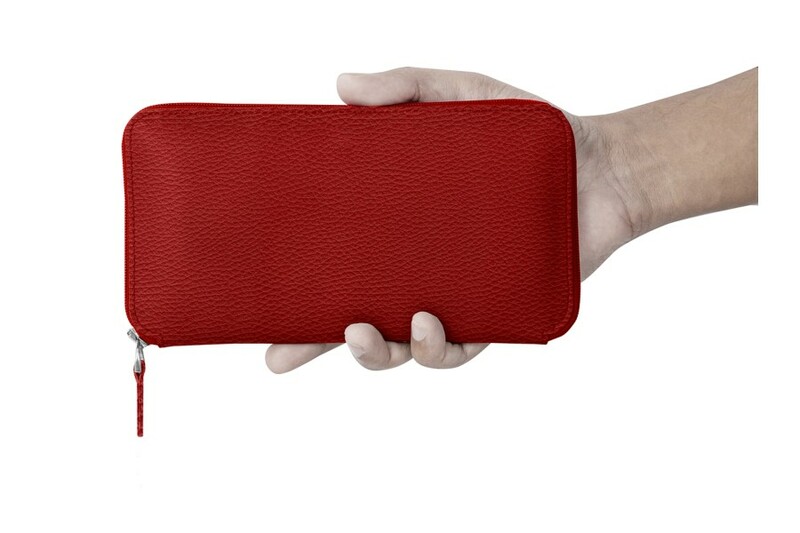 It has 2 flat pockets- one to slide your iPhone XS and the other to slide bank notes and papers. It also has 2 pockets for credit cards. Finally everything is secure with a zipper. 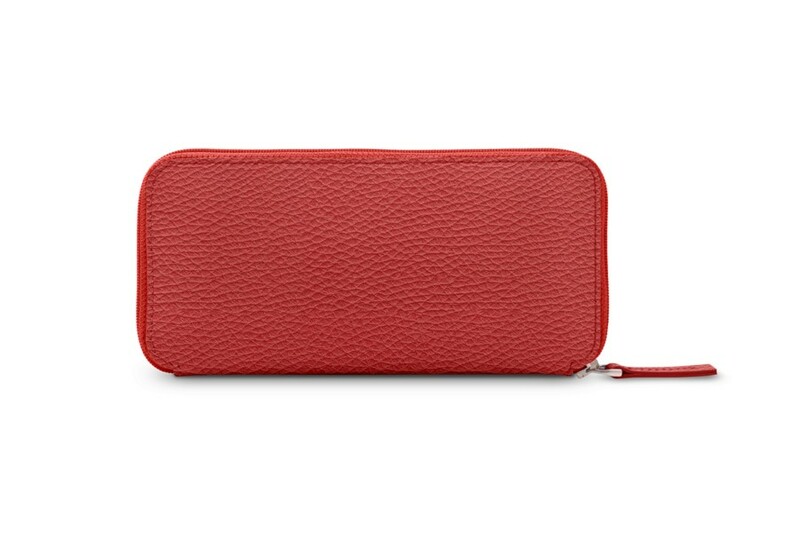 Both the interior and exterior of this wallet is made up of premium leather. 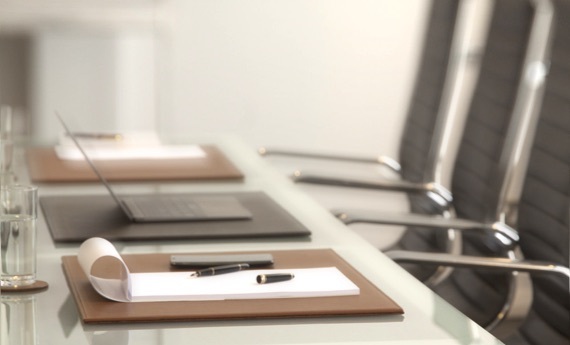 A large option is available for customisation from the leather, colours, thread and engraving. 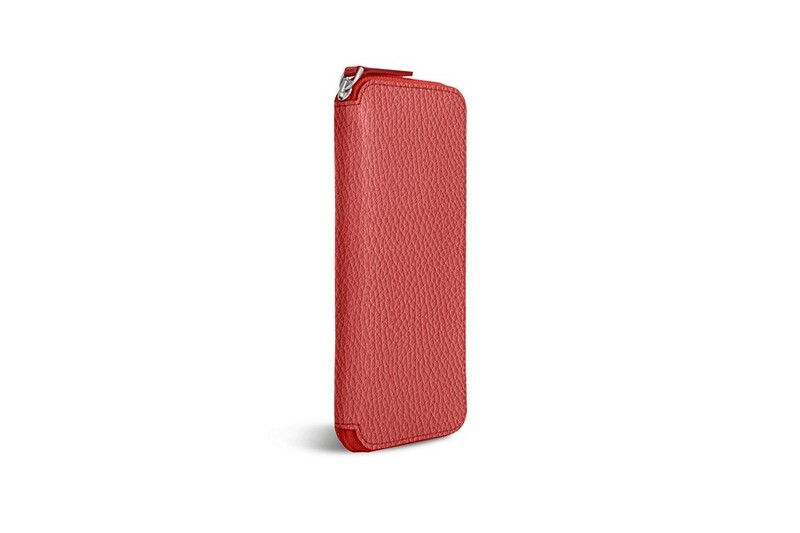 It can be also a nice leather gift to be offered to your dear ones.